(Picture included) Help me with my skin undertone? I have to say that your eye makeup is done very nicely. And to answer your question, read this. I know it talks about colors of clothing that look nice on people, but there's also tips to figure out what undertone you have. I hope it helps. Thanks hun! I'm mostly struggling because I feel like I look good in some cool and warm colours... maybe I'm just neutral haha. You're welcome. If you look good in both, then you're probably neutral. What exactly are we trying to figure out? You look great! If my skin undertone is warm, neutral or cool... I don't think you'll be able to help me haha. It's a make-up thing :p Thank you! Yeah--you're right! No clue! I just know it looks good, so whatever you're doing it's working! lol! I know nothing about makeups! Not even sure how to use or whats is a concealer for! The only things i know about makeup is eyeliner, powder, bb cream, mascarra and lipstick! so not sure what you are asking for as i don't find anything wrong but looking very pretty!! Concealer is to cover up dark circles under your eyes or blemishes/dark areas on your face haha. Make-up is so fun girl give it a try sometime! Thank you so much, very kind of you to say :)! The blue curtain may be playing on how you perceive the tones so take a picture in natural light, outside. Thanks :) I was thinking cool but when I look at what makes a warm tone it says that oranges/gold looks good on you and I think I look great in those... maybe I'm a mix haha. My skin undertone girl, you know the whole cool/warm/neutral thing. I've always struggled figuring it out :\ let's you know what colours/make-up complements you best! Oh LOL I don't wear make up so no idea what that even means... Maybe YouTube is a better answer? Love your hair though! What are the beauty steps for the hair? Maybe YouTube should be my next stop haha! Life would be simpler without make-up, stay that way lol. So easy to go wrong with make-up! Thank you :) Honestly I don't really do anything just shampoo and conditioner, only x2 a week if I can though.. I want to try a coconut oil deep condition soon though, who doesn't want coconut smelling silky hair lol. Why be insecure? Not everyone can “love themself” This is How Beauty Standards Differ Around the World Laurie's, ADULT'S ONLY, list of your favorite sexual fetishes and kinks! 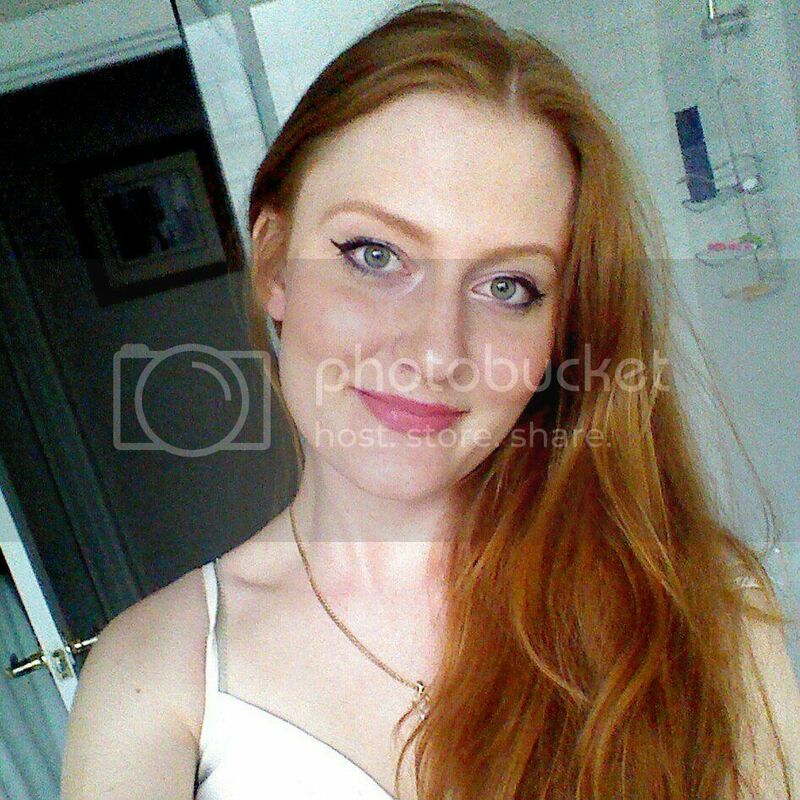 What It's Really Like to Be an "Ugly Woman"
Home > Fashion & Beauty > (Picture included) Help me with my skin undertone?